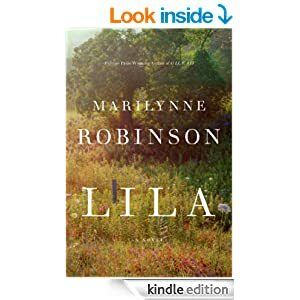 Last night I noticed that Marilynne Robinson’s newest novel was available for preorder (Oct 7). This is the third novel of Robinson’s set in the fictional town Gilead. I loved the previous two, Gilead and Home, and couldn’t resist the opportunity to pick up this novel.